Thanks to our extensive practical experience in day-to-day warehousing environments combined with our technical know-how, at Inther we integrate sensible racking plans and multi-tier mezzanines into our overall designs. The use of 3D CAD modeling techniques and 3D animation, supported by insights gained through data analysis, allows us to identify potential bottlenecks at an early stage. 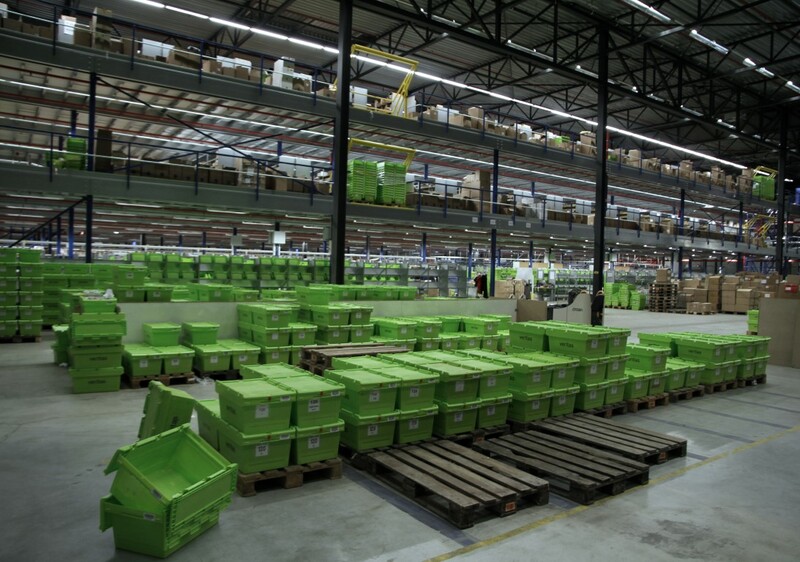 Needless to say, a good racking layout facilitates a logical flow of goods through your distribution centre (DC). The Inther design methodology strives for a modular set-up, giving you the flexibility for future expansions. In all projects we make optimum use of the height of your warehouse and ensure the right aisle width in line with internal transport requirements. Wherever necessary, we also comply with fire and safety regulations – e.g. in-rack sprinkler design, minimum racking distances and flue space – in our racking designs.